Click to access our Recently Launched On-line Warrior Spirit Store. 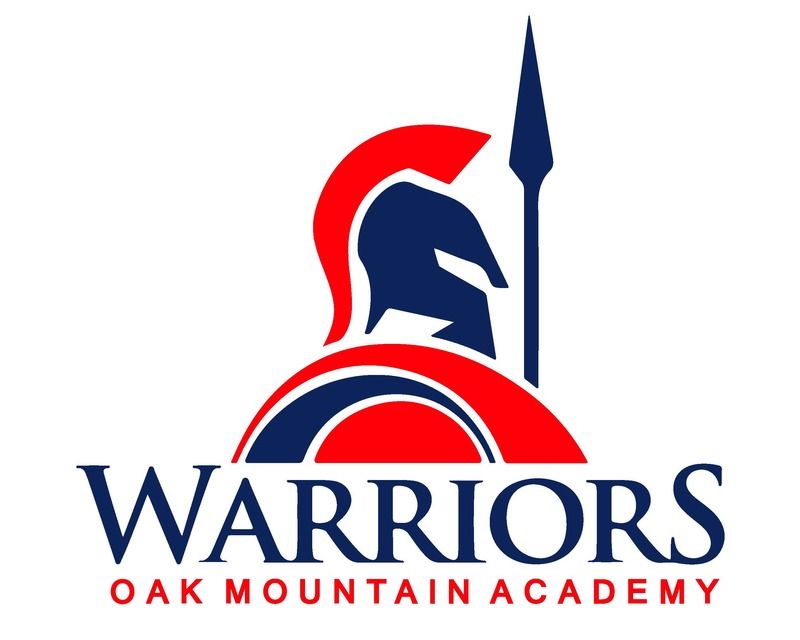 Our on-line Warriors Spirit Store is a great way to show your school pride. T-shirt sales are pre-order only and will be run at a single producation time (when offered). All other items (embroidered) can be ordered at ANY TIME. Items can be shipped or delivered to campus. Sample items available in campus store. Happy Shopping and GO WARRIORS! Please note: our campus Spirit Store is STILL OPEN for you. We stock several assorted cups and mugs, select sizes of t-shirts, hats, decals, and embroidered items along with other OMA spirit gear. The Campus Store can be opened during regular school hours for you to shop.